Chairman, Michael Farnsworth is the reason we are all here! Well renowned in the the rainwater harvesting industry, Michael designed the first UK manufactured rainwater harvesting solution. Over the last decade and a half, he has pioneered new concepts, ground breaking designs and developed a passion for water conservation. Together with Technical Director, Gary, he recently embarked on a challenge to climb Mount Kilimanjaro and has raised over £8400 for WaterAid. Below we find out more about Michael and why he has dedicated his career to rainwater harvesting. 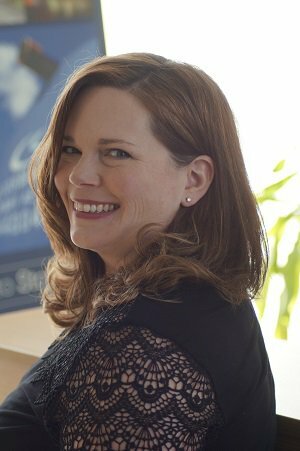 Managing Director, Lisa Farnsworth has been at Stormsaver since day one! 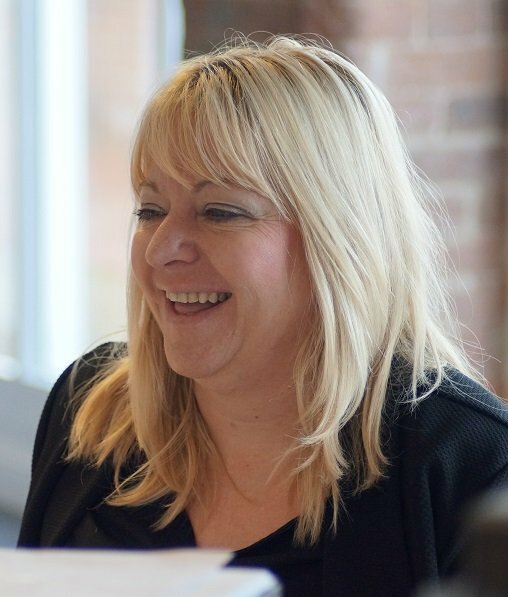 Passionate about her business, product and team, Lisa recently won the accolade of Nottinghamshires Most Inspirational Business Woman of the Year. But it's not all about awards... Lisa spends her time meeting with key clients, motivating both the Commercial and Maintenance teams as well as managing the strategy, finances and marketing efforts for Stormsaver. Lisa also makes the tea, puts the bins out and will turn her hand to whatever job needs doing. Here we find out more about Lisa and why she has dedicated the last 16 years of her life to rainwater harvesting. Gary Scullion is Stormsaver's Technical Director and has been with Stormsaver for over 10 years. Gary has, over the years become a complete "rainwater geek" and there isn't a design solution for rainwater harvesting that he has failed to come up with something for. Gary has become an expert in our industry and he is a key part of the team. He supports every single person in the business and his calm manner and product knowledge helps us to come up with solutions for our client quickly and efficiently. 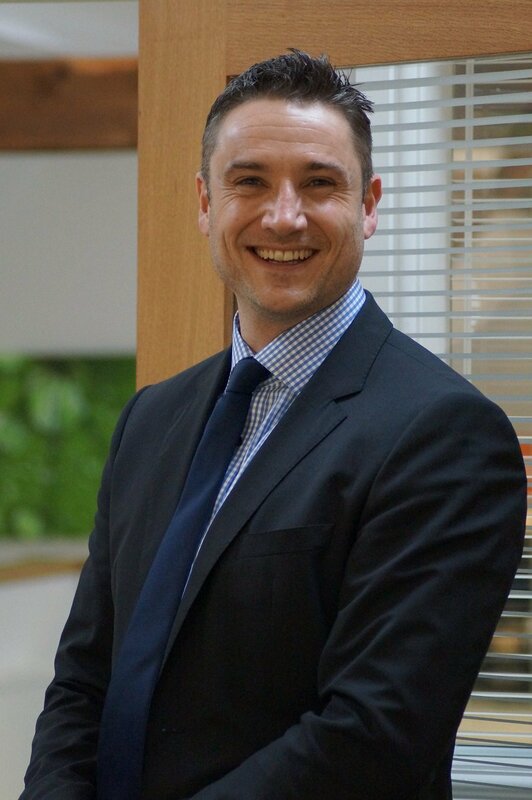 As a Partner and Director, Gary has a huge interest in making sure our clients are well looked after so is always open to call's if you need him. 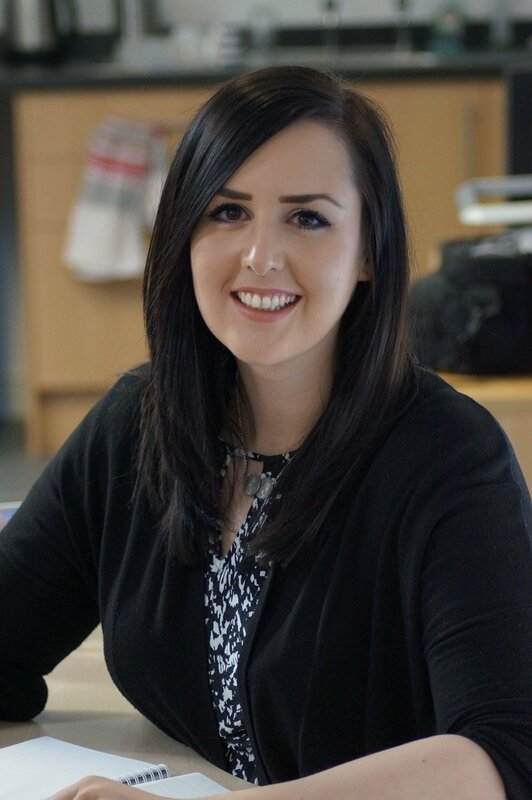 Having undertaken the role of Commercial Sales Manager for 14 years, Emma has now taken on the role of Directors PA! Emma's product knowledge and attention to detail makes her popular with our clients and in terms of specifications... she has seen it all! Emma's passion for Stormsaver and her loyalty over the last decade make her a key part of the team. She is honest and truthful and uses her expertise to look after our clients to ensure the product they get is right. 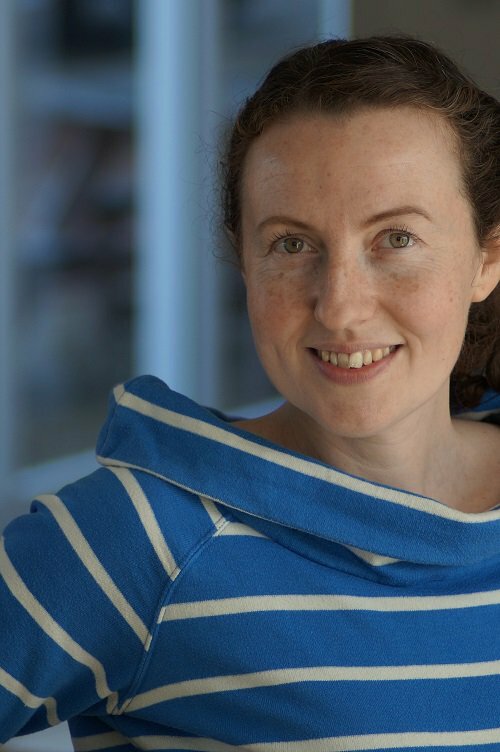 Here we find out more about Emma and what it is about Stormsaver and rainwater harvesting that has kept her with the company for over a decade! 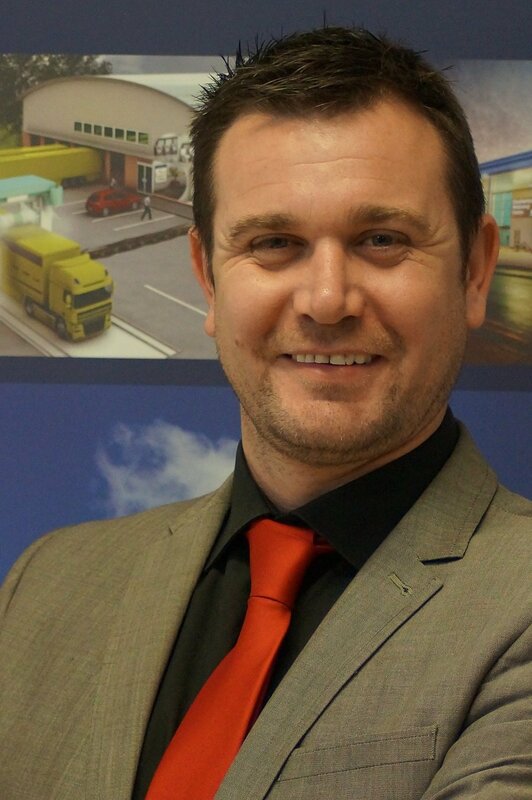 Commerical Sales Manager, Julian, has been with Stormsaver since 2008. As well as assisting clients with the technical specification of their rainwater harvesting systems, Julian travels the UK delivering our CPD Approved seminars, and leads our team of experts. 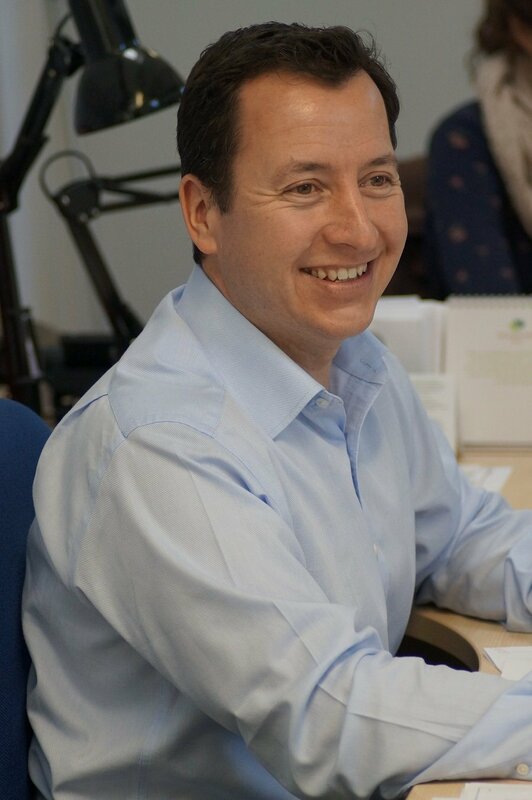 Julian has a wealth of experience with rainwater harvesting and is known for giving clients that little bit extra.... and extra... and extra! Julian brings fun and humour to the team. His hard work and dedication to Stormsaver over the last 10 years has been incredible and we all love working with him!. Senior Sales Consultant, Catherine, has been with Stormsaver since 2012. 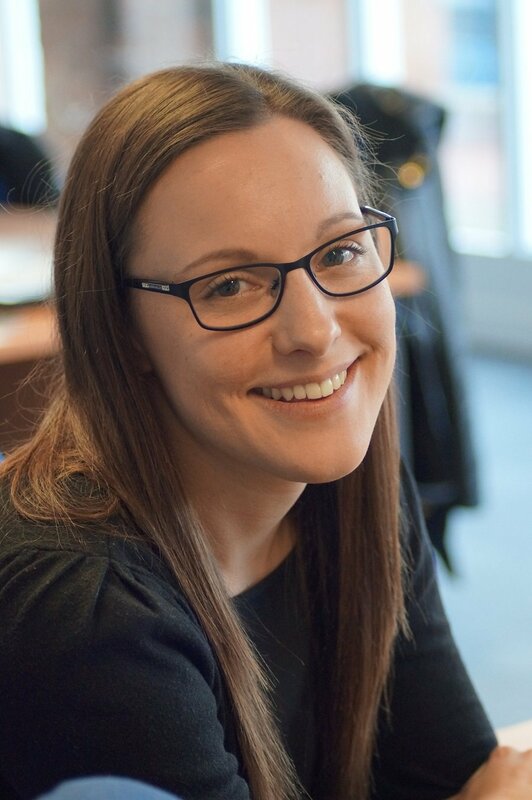 As well as assisting clients with the technical specification of their rainwater harvesting systems, Catherine ensures that as a team we keep in regular touch with our clients. Catherine is well known for her attention to detail and impeccable organisation skills. She keeps us all on our toes and brings passion and fun to our dedicated commercial team. 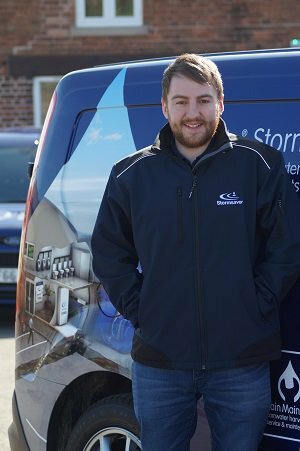 Dan started with the Stormsaver team in 2018 and is responsible for assessing new build commercial projects. Dan takes the information sent to us by clients and helps them to put together a specification which gives the building the most efficient solution for their needs. Dan's attention to detail and thoughtful consideration makes him perfect for this role and we are hoping to see him out on the road soon to come and meet with our clients across the country. We are really pleased to have Sophie join our team. Her enthusiasm and happy personality bring a buzz to the office and we are confident that our clients are in good hands. Deana has been with the Stormsaver team since 2015. Deana handles all of Stormsaver and Rain Maintain's accounts on a day to day basis. She ensures that all our clients orders are processed and invoiced correctly and that all our suppliers are paid on time. Deana is conscientious and loyal and, like most accounting professionals, takes pride in everything being correct to the last penny. We like people like this because if you look after the pennies, the pounds will look after themselves! Rebecca (Becca) has been working with Stormsaver's Commercial team since 2015. Becca has responsibility for ensuring that once an order is placed, our equipment arrives on site, on time, in one piece! She also works closely with our commissioning engineers to make sure our systems are up and running in plenty of time for site handover. 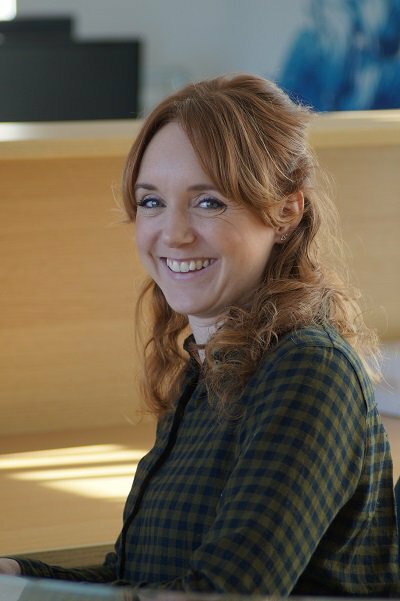 Becca has an established background in the M&E industry and excellent technical knowledge and organisational skills. We are excited to welcome her to our team... so lets find out some more about her! 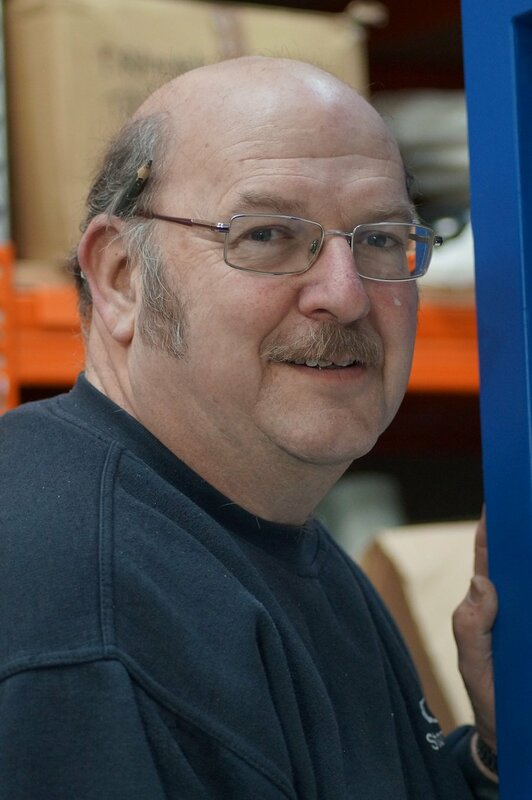 Pete joined our manufacturing team in January 2008 following the buy out of electrical controls company ECS, for whom Pete had worked for many years. 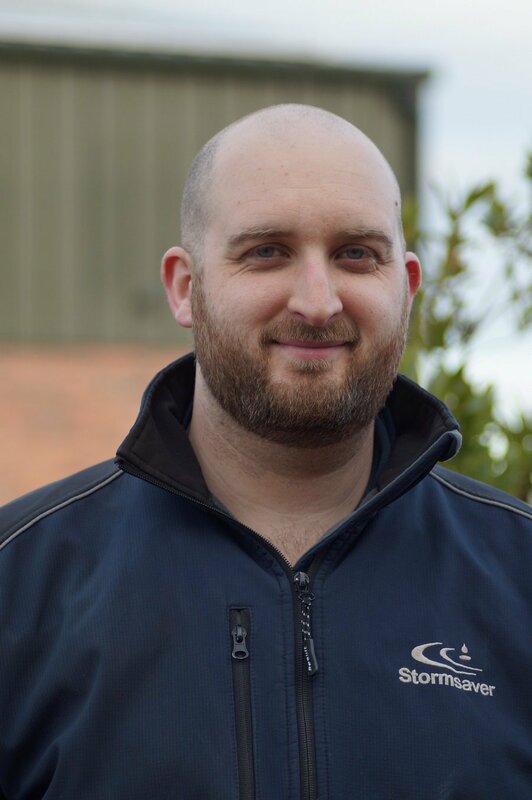 Having been involved in manufacturing rainwater harvesting systems for over 10 years, Pete's skills in production are second to none and his knowledge of controls is extensive. Pete is a great part of the team and always has an interesting story to tell about his many hobbies. He works extremely hard to maintain Stormsaver's high quality standards of manufacture and to make sure our clients get their equipment on time. Greg first came to us in 2016/2017 as a placement student from Nottingham Trent University, Product Design course; the same course that our Chairman studied on over 20 years ago. Greg had a spark and drive that we felt we couldnt do without and so we offered him a job with us once he graduated, which he did with 1st class honours. He brings enthusiasm and great ideas to the team and it is good to have him here permanently now. Andrew is Stormsaver's Senior Technical Engineer. Andrew has been with us for 5 years and we consistently have excellent feedback about his work ethics from our clients. Andrew started out his career with us as a commissioning engineer and now works closely with both our Commercial Sales and Maintenance teams. Andrew is a dedicated and hard working member of our team. He has a reputation for honesty and getting the job done, no matter how long it takes and he knows that Stormsaver's reputation is a direct reflection of his work... which is why it is so very good! 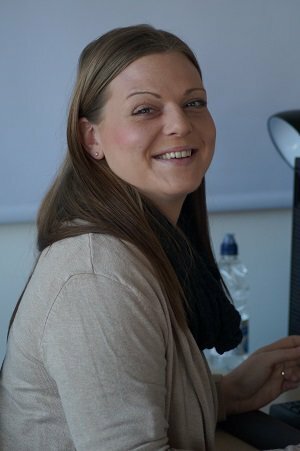 Liz joined our Rainmaintain team as Sales Consultant in 2016 and was promoted to Sales Manager shortly afterwards. Liz is responsible for taking the multitude of enquiries we get each day, and turning them into contracts! She is tasked with both finding new sites with rainwater harvesting systems that need maintenance, as well as retaining our clients contracts year on year. Liz also works with Andrew, our Senior Engineer to quote clients for upgrades to their old systems and for our tank cleaning services, which are pretty spectacular... if we do say so ourselves. Liz is well liked by our clients who tell us that she is extremely helpful and easy to work with. Certainly, we enjoy having her bright and breezy personality in the office and she has been instrumental in helping the business to grow over the last two years. Becky has been with the team since last year. 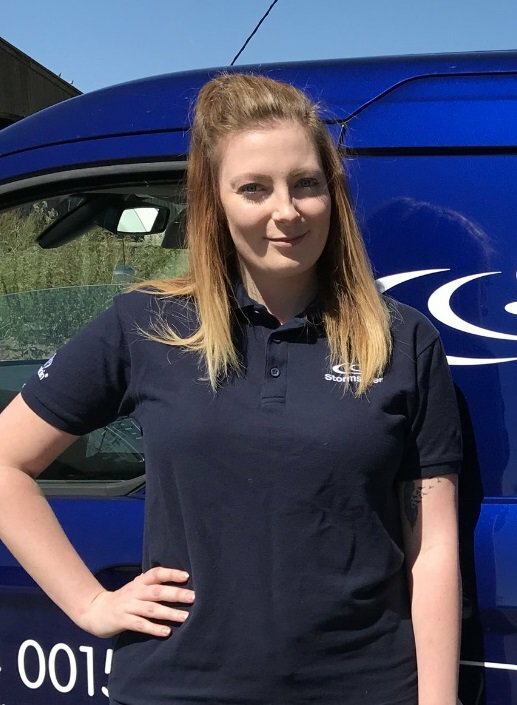 Joining us in the maintenance department, Becky is responsible for renewing maintenance agreements for our existing clients as well as setting up agreements for new clients. Becky brings with her a whole variety of experience in customer service and sales so is the perfect person to handle sales in our expanding Rainmaintain team. Our Rainmaintain co-ordinator, Andrew (yes another one! ), has been with the team at Stormsaver for nearly 2 years . Andrew ensures that all the health and safety requirements are carried out properly and that our engineers are well looked after! He brings with him many years experience of planning engineers visits and we are pleased to have him on our team. Matt is our Commissioning and Maintenance engineer. 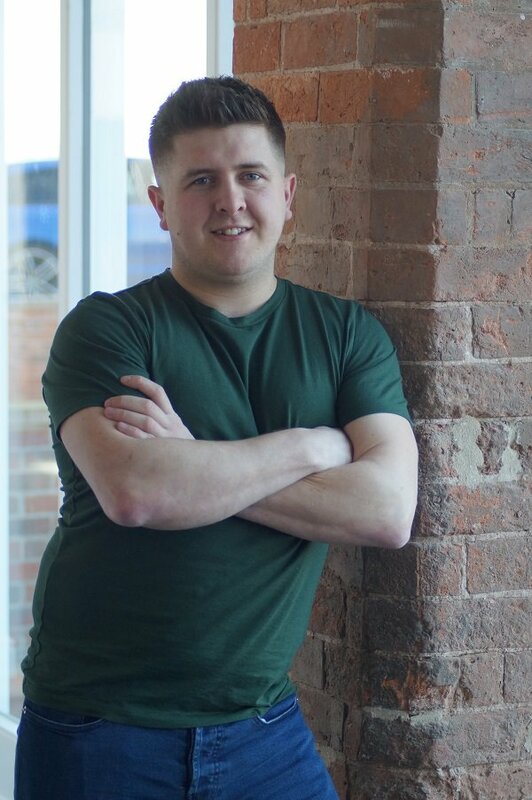 Matt joined the team in 2017 hasnt taken long to learn about rainwater harvesting systems and how they work. Matt brings with him many years of engineering experience, particularly in PLC's and we are priviledged to have him as part of our expanding maintenance team. Nigel is one of Rainmaintain's Maintenance Engineers. Nigel has been with us for 4 years and is popular with our customers because of his attention to detail and calm manner. 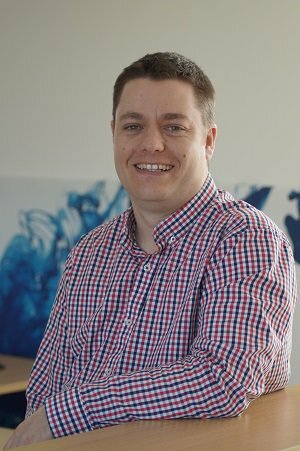 Nigel is responsible for making sure our clients rainwater harvesting systems are properly maintained and that the filters, pumps, tanks and controls are all working at maximum efficiency. Nigel is a pleasure to have as part of the team. He is loyal and hard working and well liked both by our clients and his colleagues at Stormsaver. Melissa is one of Rainmaintain's Maintenance Engineers, having just joined the team this year. Melissa is responsible for making sure our clients rainwater harvesting systems are properly maintained and that the filters, pumps, tanks and controls are all working at maximum efficiency. With a wealth of experience in Mechanical and Electrical Engineering, Melissa joins our strong team of Women in Construction at Stormsaver and we are looking forward to seeing her breezy personality around the office, well into the future.